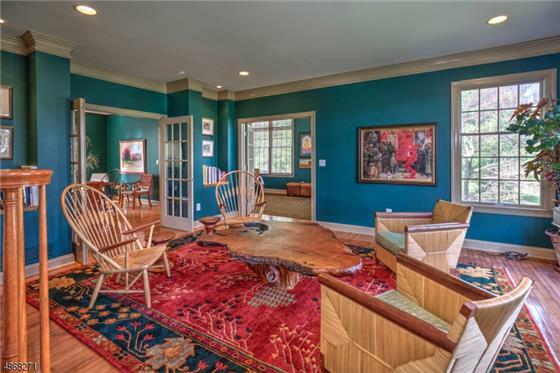 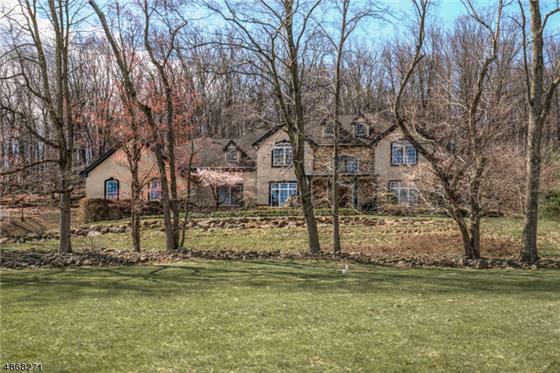 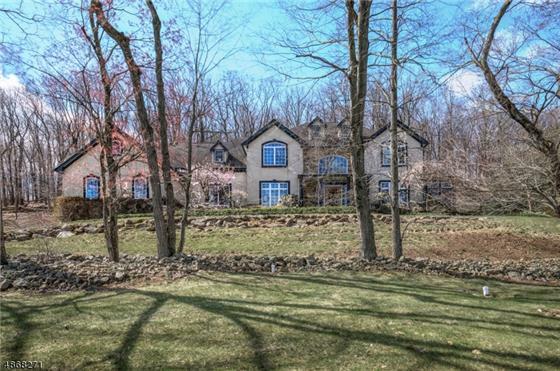 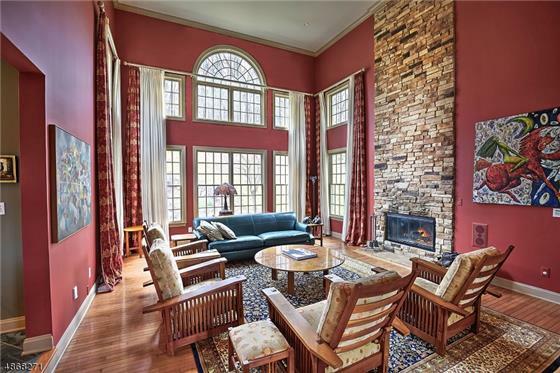 Stately manor home on 6+ acres with sweeping lawns and far reaching views. 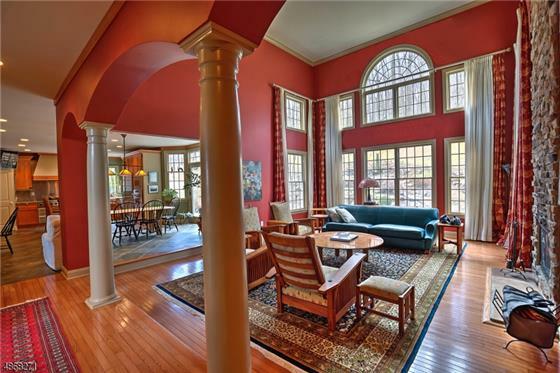 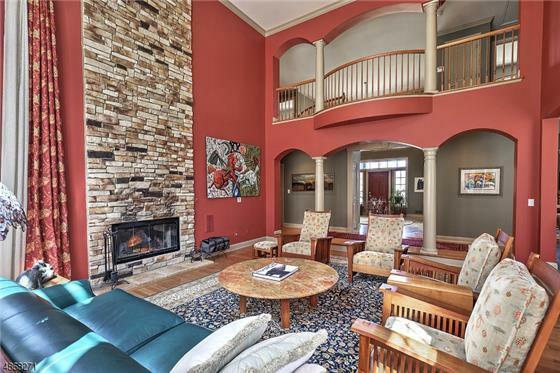 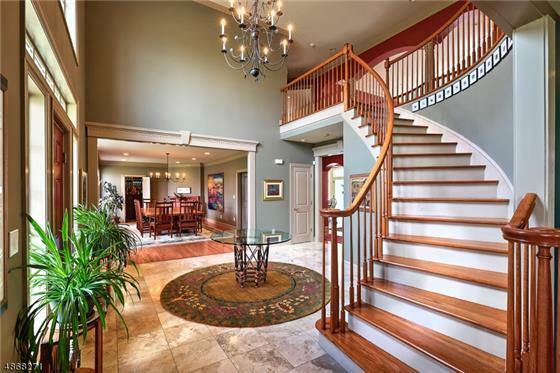 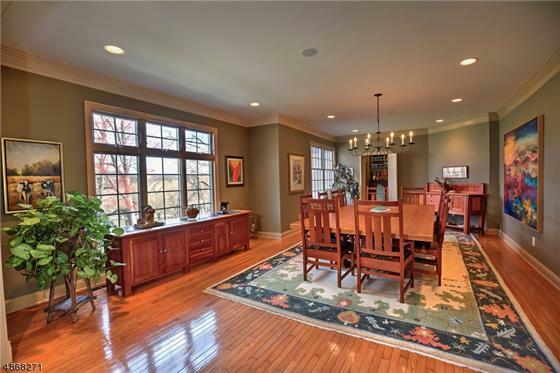 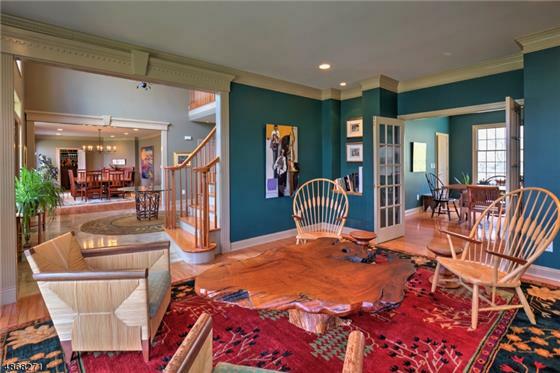 The grand foyer leads to an open floor plan with sun filled rooms and walls of windows. 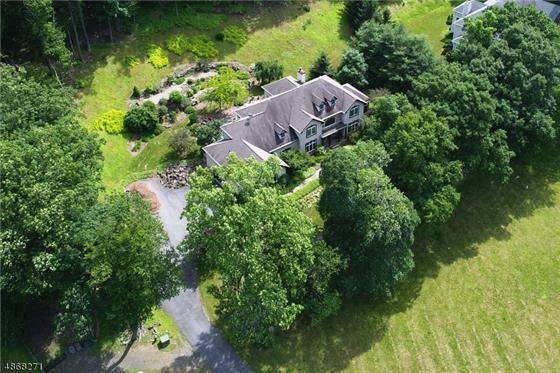 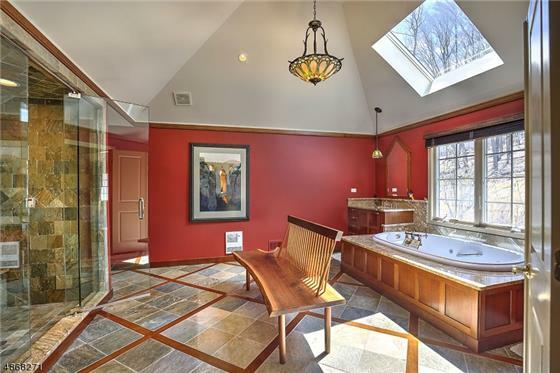 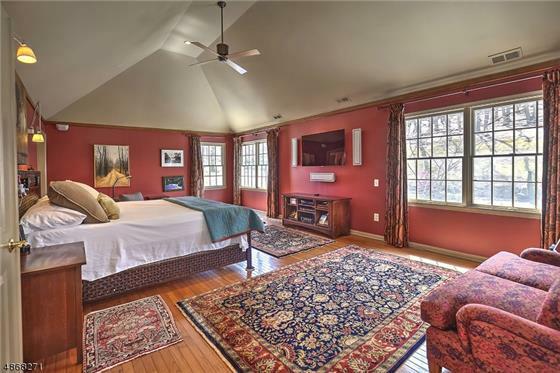 Great location close to Califon From the sumptuous master suite to the conservatory, this gracious floor plan has inviting two story great room, dining hall, butlers pantry and a great country kitchen. 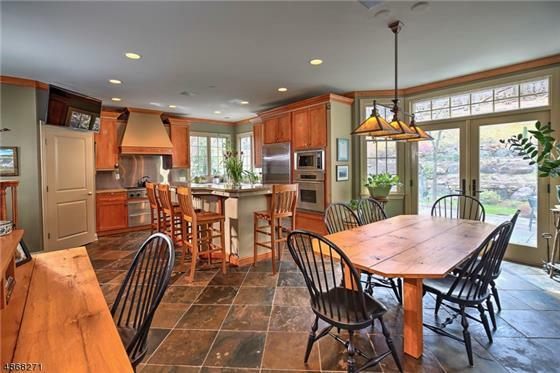 Spacious blue stone patio provides opportunity for outside entertaining and overlooks gardens in a very private setting. 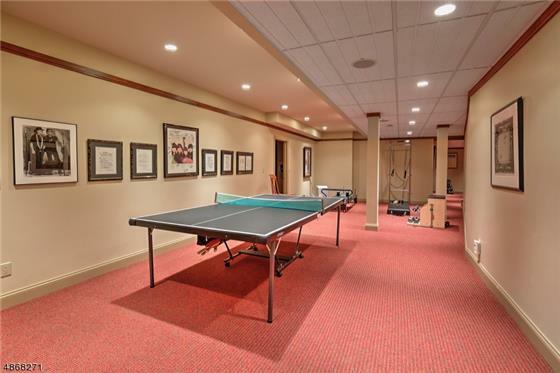 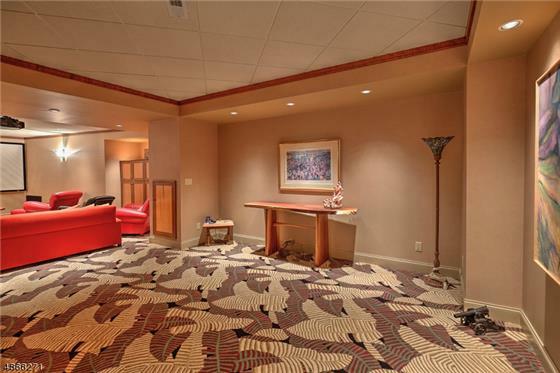 The home has a media/theatre room, exercise room and full bath and bedroom on the lower level. 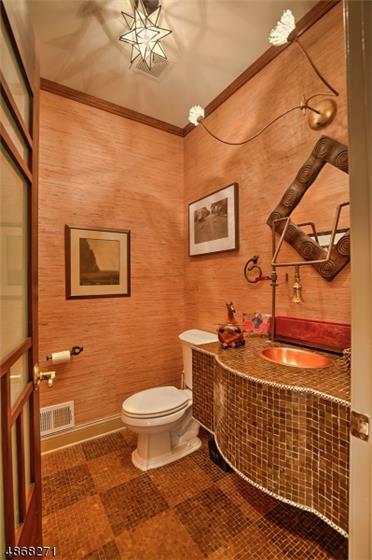 There is a built in generator. 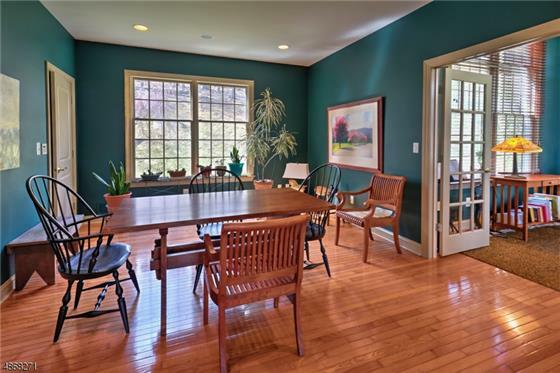 This home is also offered with a full equestrian facility MLS 3515922 which includes indoor riding hall, stables and apartment. 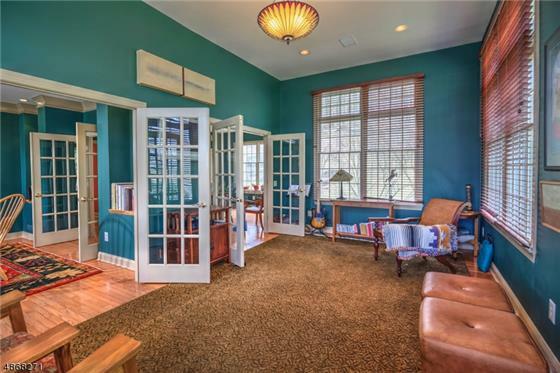 Enjoy country living on this country road yet minutes to town.